Scrum scales so that large, multidimensional projects that cross departments, teams, and traditional boundary lines can be managed using the same protocols and logic of a fundamental, small-team project. But isn’t this easier said than done. As experienced program managers will tell you managing large teams and organizations is an art. You need the nimbleness , the eye for detail and the finesse of an orchestra conductor and the balancing act of a ballerina to make sure your program runs smoothly and effectively. 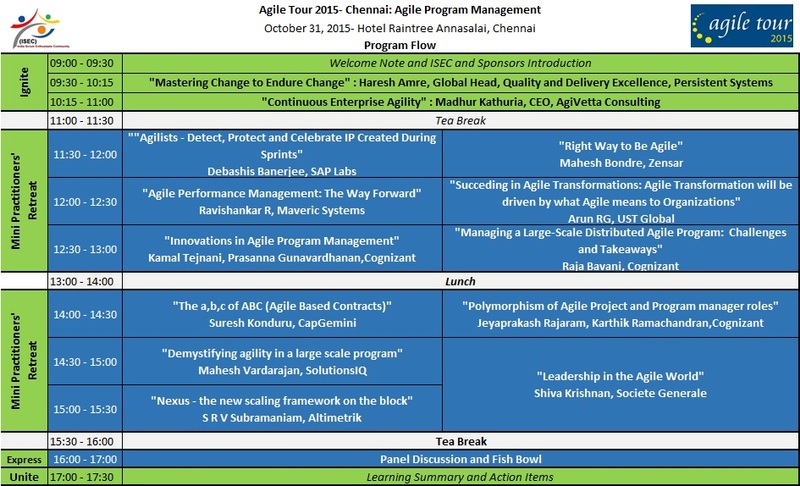 Add Agile philosophy to the mix and its akin to conducting an orchestra with musicians from rock, pop, blues and country all put together on one stage. 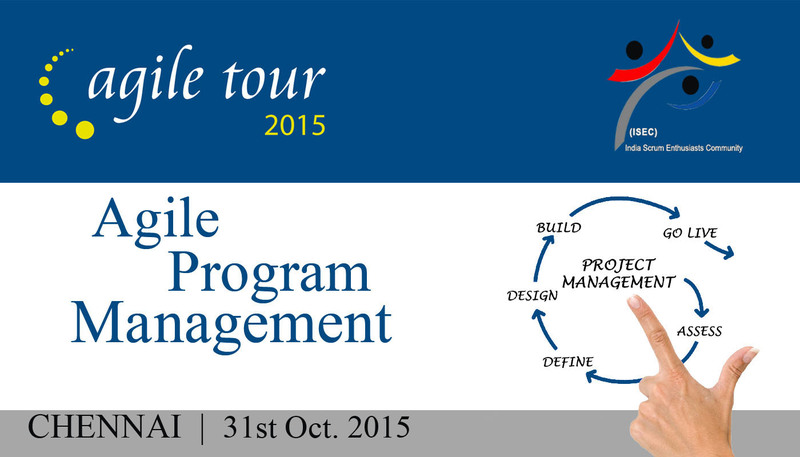 So now that your company has started adopting to the Agile Philosophy , are you ready for it.